e make two fruit wines with 100% fruit juice, one blended fruit/grape wine, and several flavored grape wines. They are all special, so visit the winery to try them all or order online. 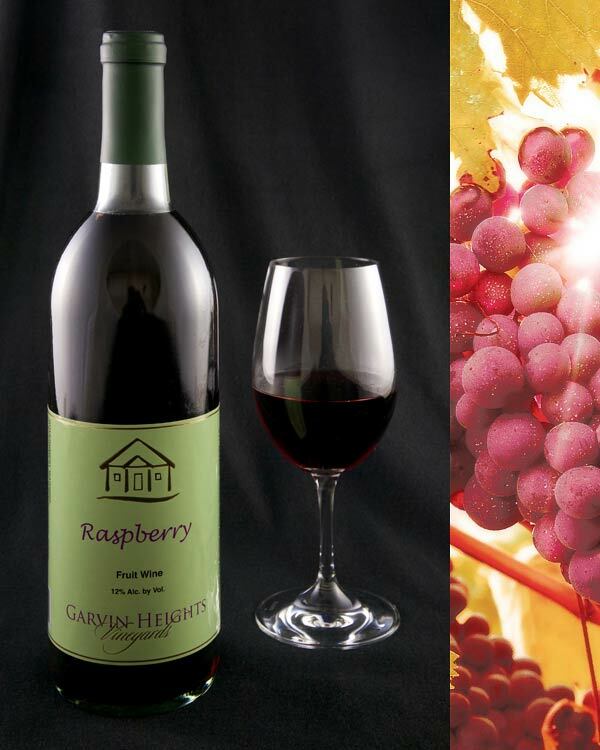 Our Red Raspberry wine has been an instant favorite with a pleasant berry aroma from its 100% fruit base. Winner of a Silver Medal at the 2010 International Cold Climate Grape Competition. Plus two other medals. It has never failed to win! Try it to see why. 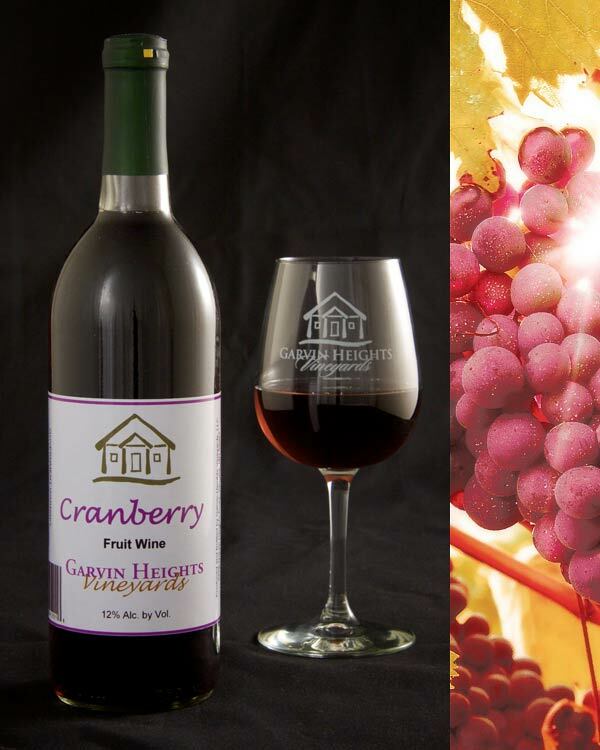 Our Cranberry wine retains the tartness of fresh cranberries with a hint of sweetness. Our Royale Cran wine is a blend with 50% cranberry wine and 50% King of the North wine with concord grape like flavors. Delicate pineapple / pear nose and light peach flavor with a smooth finish in a grape wine. Refreshing citrus flavors made with GHV Frontenac Rose. Serve direct from the bottle or over ice with citric slices. 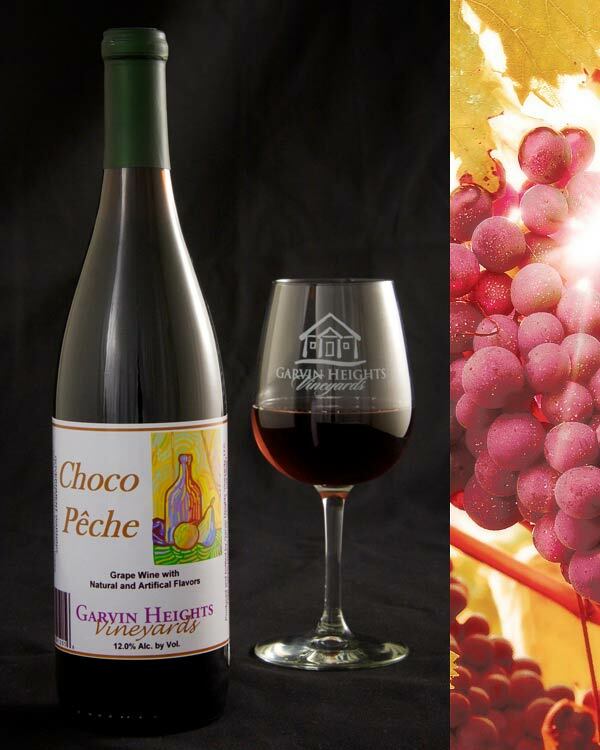 Our Great River Choco Pêche wine is made from Marquette grapes infused with chocolate and peach flavors. This one will surprise you!